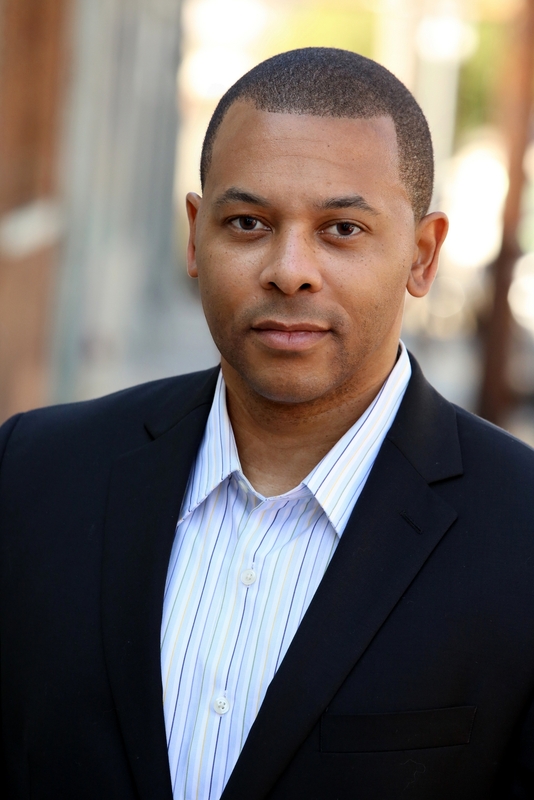 Derryck Green is a political commentator, writer, and a member of Project 21 – a National Leadership Network of Black Conservatives. His work has been featured and cited in a number of media outlets, including Townhall, The American Spectator, NBC, The Daily Caller, The American Conservative, CQ Researcher and many newspapers across the United States. He’s also a faculty member at Prager University and his course, “Who Are the Racists: Conservatives or Liberals,” has over one million unique views across several social media platforms. Derryck has earned his Master of Arts in Theological Studies from Fuller Theological Seminary, and his doctorate in Theology and Spiritual Leadership with a concentration in Identity Formation from Azusa Pacific University. Follow Derryck Green on Twitter @DerryckGreen.